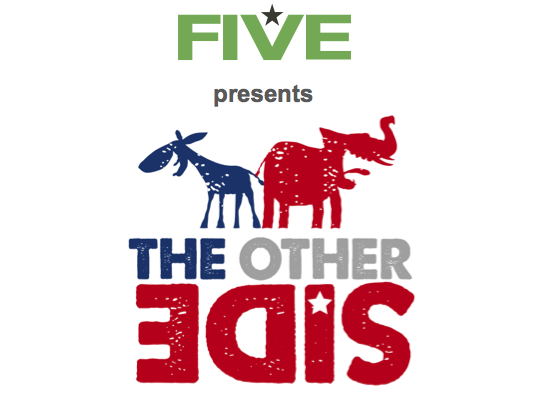 Producing the film was the Foundation for Independent Voter Education (FIVE), a non-profit, non-partisan, 501(c)(3) charitable organization dedicated to restoring the importance of open dialogue in our democracy. FIVE co-publishes the IVN.us, who’s goal is to provide unfiltered political news and policy analysis across the political spectrum. Unlike traditional media outlets and elsewhere in the “blogosphere” where the diversity of viewpoints is often reduced into partisan circles, IVN actively encourages writers and readers of differing political tendencies to engage in a constructive dialogue.